Can you believe Teachers Pay Teachers' Facebook page has reached over 100,000 likes? 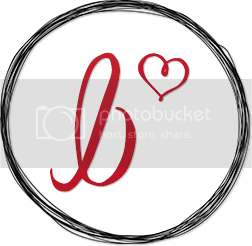 I'm so grateful for being part of the TpT and blogging community. 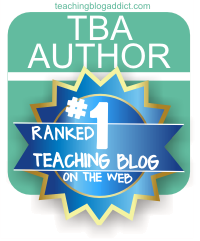 The resources, networking, and ideas I've received from TpT and bloggers have greatly influenced my teaching for the better. 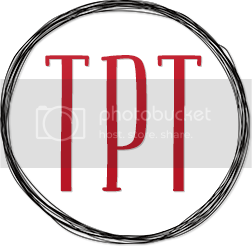 TpT is throwing an impromptu sale in honor of their achievement! 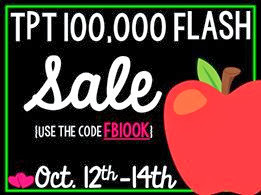 Make sure you use the code FB100K to get 10% off the whole site. 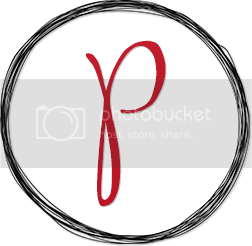 I've also placed my store on sale for 20%. That gives you a savings of 28% off! 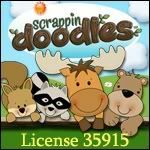 This is a great time to stock up on some of those things on your wish list. 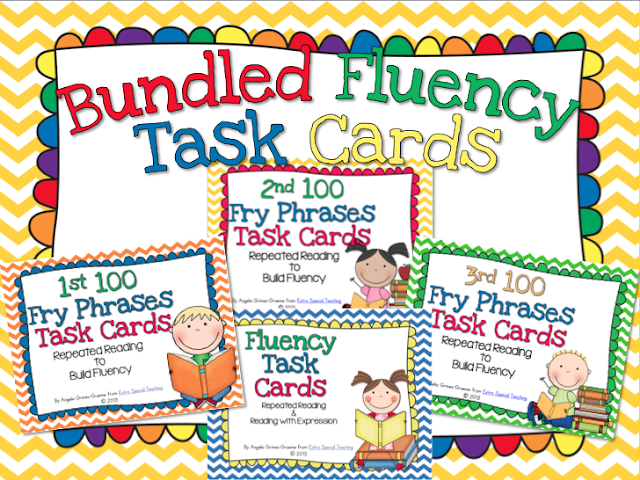 My Bundled Fluency Task Cards are super helpful when working with students on fluency either in small groups, RTI, or as a center. 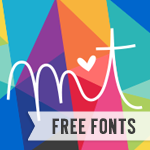 I've also included them in color and black & white to help save you ink! 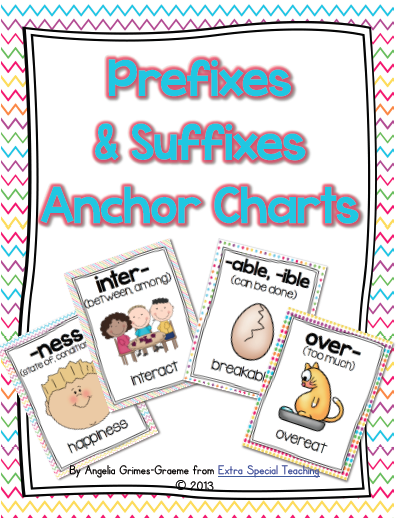 My Prefix and Suffix Anchor Charts are great for those kids that need a visual to help them remember and retain material. 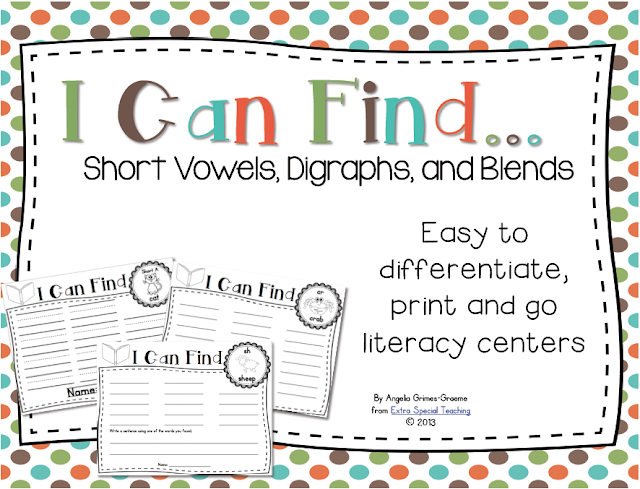 My I Can Find....Short Vowels, Digraphs, and Blends are an easy to implement print and go center. 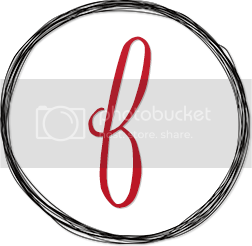 Since students use books on their independent reading level to complete this activity, it's easy to differentiate for all of your students. 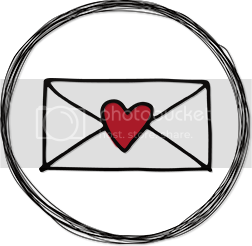 Circle Maps, Colors, and a Fall Freebie!